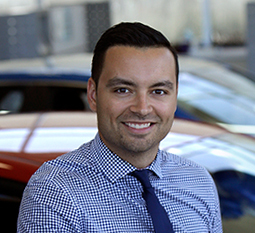 Meet the Toronto Hyundai Toronto Staff | Toronto Dealer ON. 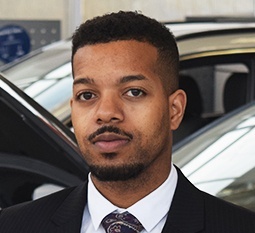 I've worked at Toronto Hyundai since 2010, and I enjoy helping customers find the right vehicle at the right price. 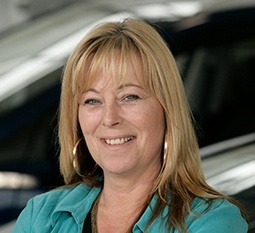 I joined the sales staff at Toronto Hyundai in July, 2013. 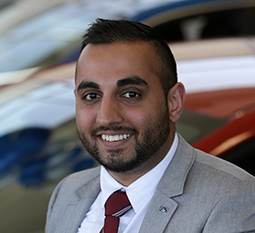 I enjoy working with people and helping customers make the right car buying decisions. I'm looking forward to a bright career in automobile sales! 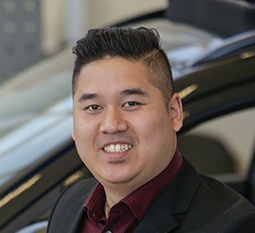 I have been with Toronto Hyundai since 2009 and I'm very happy working here! 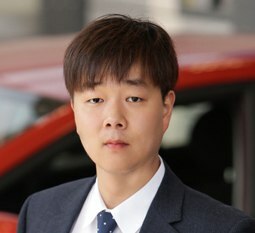 I have been selling cars for almost 25 years and Hyundai vehicles for nine. I take great pride in having served a wide spectrum of customers from all walks of life and all backgrounds. 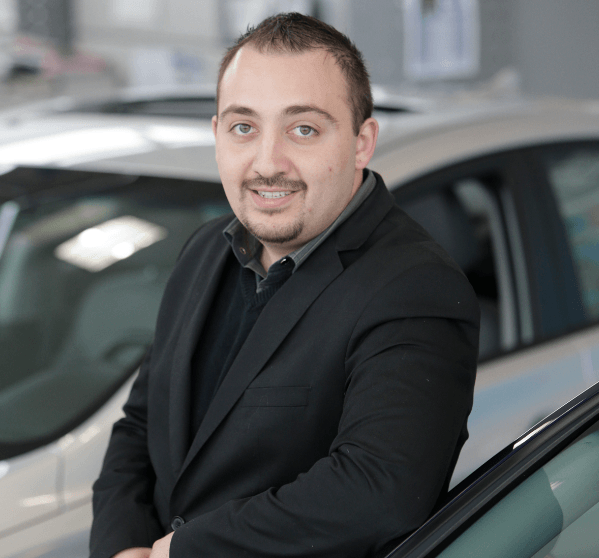 Being fluent in English, French, Spanish, Italian and Russian has been a real advantage for me, and I enjoy speaking with customers in their native tongue. 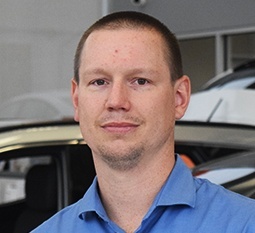 I have worked in the auto industry for 15 years and started at Toronto Hyundai in 2010.